228 Ocean Boulevard, Southern Shores, NC, 27949 - Photos, Videos & More! "Kelly Dean is knowledgeable, professional, diligent and always one step ahead with communication. Kelly saw us through from searching for the right home to closing, making the entire process of relocating an easy transition. 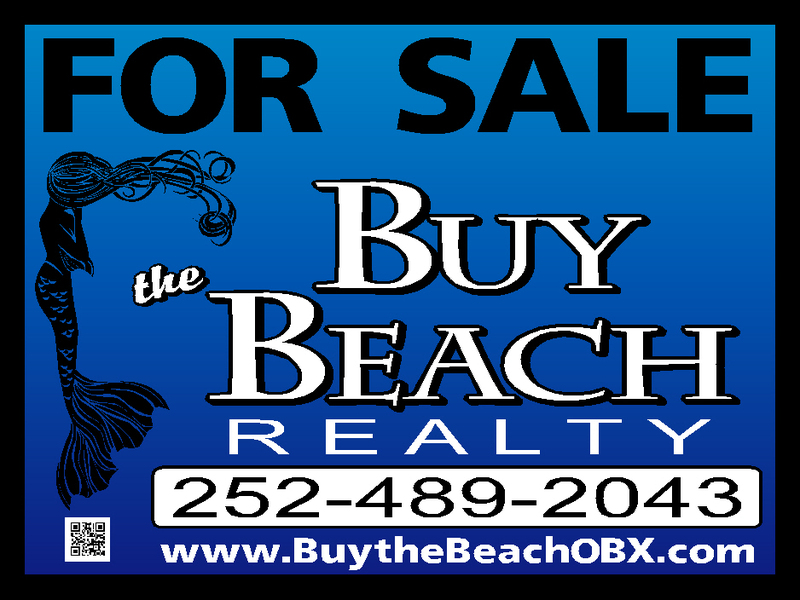 If I ever have sell or buy again, I would go to no one else but Kelly at Buy the Beach Realty."